There are many reasons why email marketing is favorited by so many businesses today. Email marketing continues to deliver the highest returns on investment of any marketing program. Email marketing also has the highest rates for converting prospects into customers, building brand loyalty and retaining customers. One of the most powerful advantages of email marketing is it helps build an asset. An inhouse email list is a very valuable tool to have because you own your email list and it allows you to communicate directly with your customers. You also choose what data you would like to collect for your email list so you can track your customer’s preferences and plan your email campaigns accordingly. There are many ways to build an email list but we will give you the top 5 ways to increase your email subscribers quickly so you can boost your email marketing results. Offering discounts, free demos, free trials and coupons is one of the most effective ways to get people to subscribe to your email list. Different incentives will work for different companies so test a few incentives to see what works best for your company. Offering a really great incentive at the start for a sign up is a great way to motivate subscribers to join your email list. Don’t make your customers search for your email sign up form. Include options to subscribe to your email list on every web page and in every marketing communication. Including the email subscription form in the header and footer of your website can help boost subscriptions by 30%. Consider using text to join subscription services which allow consumers to send a text to your company with their email address to join your email subscription list. This can help increase subscriptions when people are at your location, at an event or see a marketing message with your text to email offer. Add opt-in offers to all of your printed business collateral including direct mail materials, newsletters, business cards, stationary, receipts, invoices, packaging slips and more. Include a strong message on why the customer should opt-in (remember coupons and special discounts work great) and you may see a big increase in your email subscribers. A contest is a great way to increase email subscribers quickly. Think about a great, unique prize that your customers would really want to win and promote the contest on your website, your social media pages and anywhere else you are advertising your company. Design a strong landing page that collects email addresses and you could see your email list increase very quickly. Conclusion – You can build your email subscriber list quickly by incorporating these five tips. However you decide to do it, remember that your email list can be an extremely valuable tool in gaining new customers, increasing sales, retaining customers and building brand loyalty. Everyone has heard the expression “content is king” when it comes to modern digital marketing. While it’s true that having fresh content on your website will help with SEO, it truly is only part of a broader marketing strategy and not an entire strategy itself. Simply creating content and expecting people to find and share it is a recipe for a failed campaign. 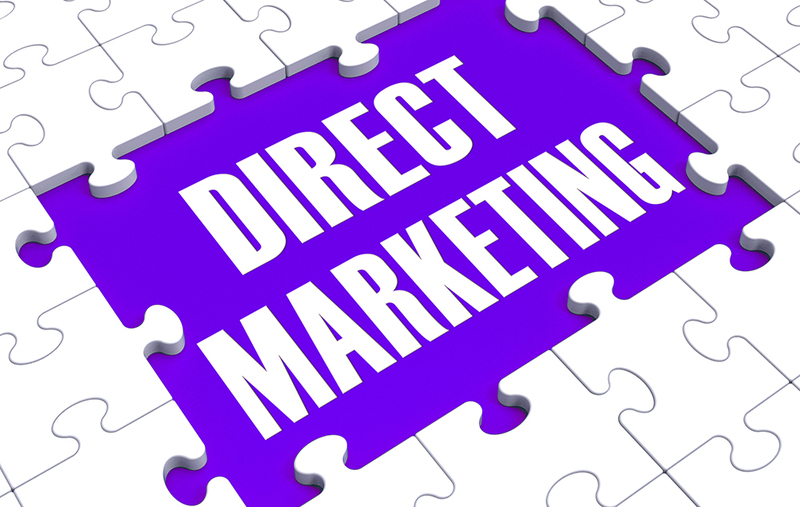 Your email marketing campaigns don’t just need to focus on advertising your company. If you can provide useful information to customers, you’ll build credibility with them and make them more likely to click through to your site. You’ll also increase the likelihood that they forward the message to friends. eTargetMedia can help you to integrate your existing content into your emails in a powerful fashion. If you are doing content marketing, you should be sharing your content on social media sites. Make sure that your emails have links to your profiles on sites like Facebook, Twitter or LinkedIn. This can increase your followers and make it easier to share content with them as it is posted. When you are creating content, think about who the target audience is for your pieces. Knowing this will make it easier for you to send this content via email newsletters to exactly the right people. 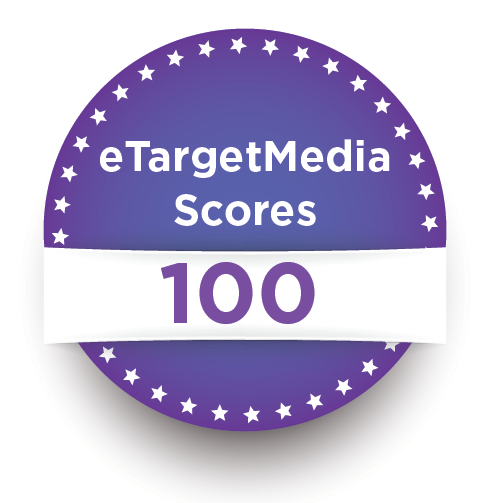 eTargetMedia scored a perfect 100 for data card quality in NextMark’s Datacard Quality Report. Of the 176 list management companies that were analyzed for the report, eTargetMedia’s datacard portfolio was given a perfect score of 100, ranking among the best datacard portfolios in the industry. eTargetMedia consistently ranks in the top sports for NextMark’s Datacard Quality Report. According to NextMark, the data card quality score is calculated by electronically analyzing more than 74,000 data cards. For each data card, a proprietary algorithm rates the quality of 13 key attributes. The list management company’s quality score is the average score of all data cards in their portfolio. eTargetMedia’s datacard portfolio consistently ranks with top recognitions and awards. eTargetMedia leads the industry in email list marketing solutions. eTargetMedia has the knowledge, experience, technology and insights to drive results, maximize your marketing dollars and improve your ROI. eTargetMedia can implement a comprehensive marketing and promotion strategy that will produce measurable results in traffic, customer acquisition, and revenues. eTargetMedia’s services include online and offline multi-channel and direct marketing solutions, including; Targeted Email Lists, Postal Lists, Email Append Services and Full Service Creative Solutions.